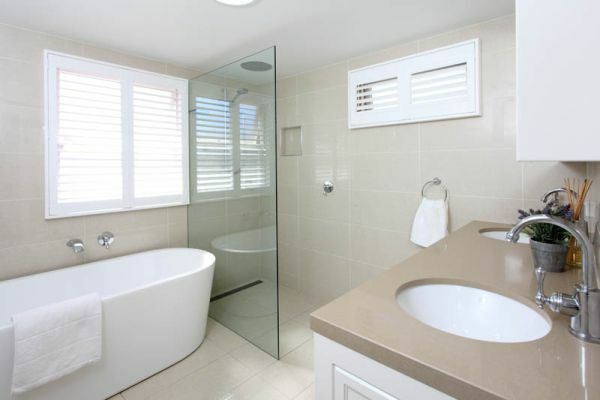 An attractive bathroom not only enhance the value of your property but it also helps in relaxing and rejuvenating. Once you have kids, life becomes more hectic and you need a bathroom that is safer for the kids and does not compromise with the luxuries and the overall décor of the bathroom. 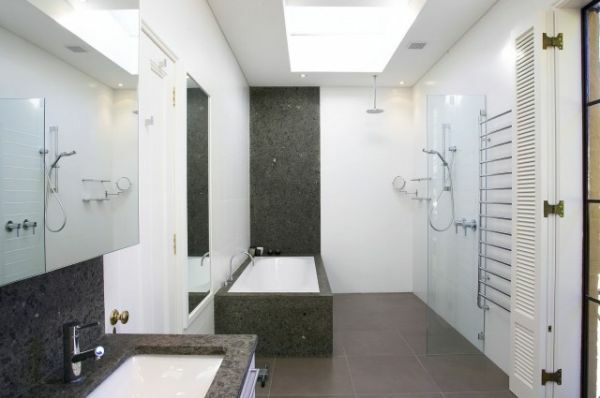 While remodeling your bathroom you must have a clear agenda and plan. Start by asking yourself what kind of look you want for the bathroom. Try to imagine your remodeled bathroom in all its glory. You may not be able to afford soaking tubs or elaborate vanity units; still it is possible to make your bathroom look elegant and functional. 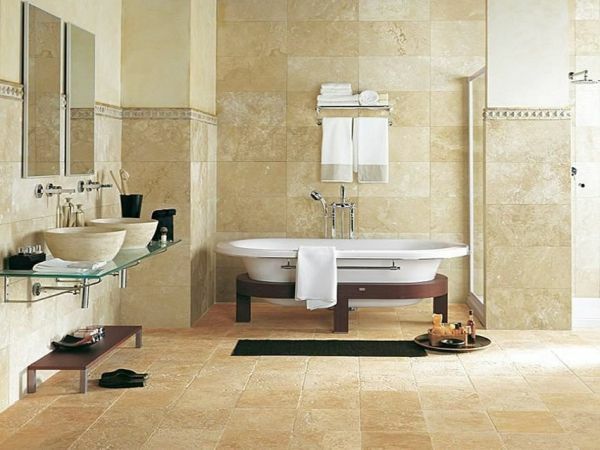 Following are a handful of tips for to help you plan the remodeling of your bathroom. Before you start making extravagant plan and daydream, find out the exact amount of money you are ready to allot for the renovations. Setting a budget helps you look for inexpensive yet stylish alternatives. The changes you make within the bathroom should address your requirements. Divide the budget for making the necessary changes and try to include luxury items in it as well. Count the number of people who will be using the bathroom and then allot equal storage space for each family member. You can opt for floor to ceiling closet for keeping necessary toiletries and bathroom essentials. Vanity cases are very popular these days, as they offer ample storage space and look attractive. You can also build wall and corner shelves for storage. 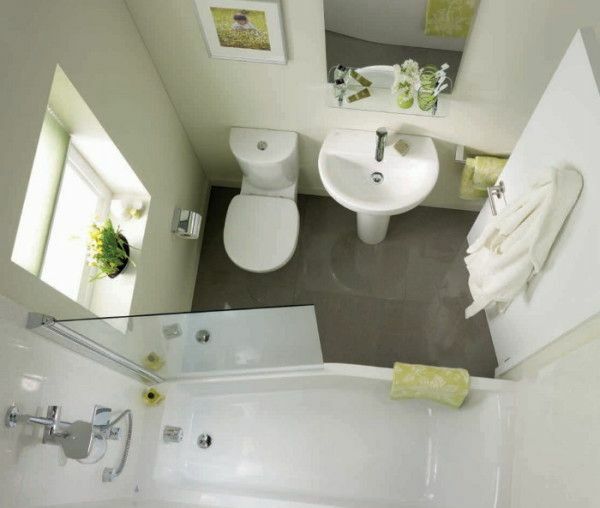 A small loft inside the bathroom can also offer necessary storage space for your bathroom accessories. 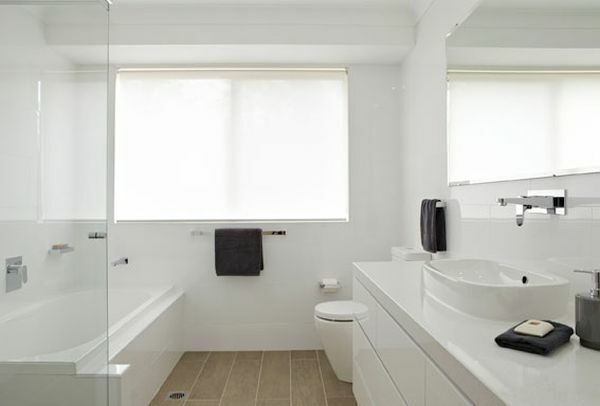 For your small bathroom space, you can opt for a minimalist look and clean lines. Get streamlined fixtures that are comparatively smaller, so that they do not crowd your bathroom. Get a wider sink that is not very deep. This will help in bringing a balance in narrow space. You will easily get toilets that just take 25 inches from the front to the back. 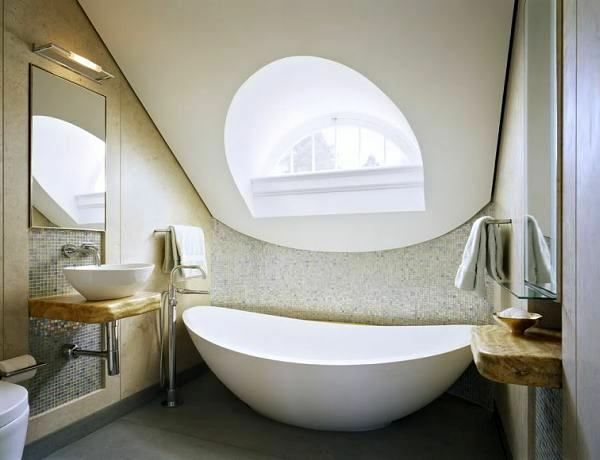 Instead of a big Jacuzzi or soaking tub, go for a smaller yet elegantly designed tub. For a white tub, you can get green tiles that will give a fresher look to your bathroom. A corner-floating sink with storage and mirrored walls can save space without lacking style. Grey is one of the most popular and trendy colors for bathrooms this year. You can pair light greys with cool blue tones to accentuate the look of your bathroom. If blue is too cool for your taste, then go for mint green or apple green with warmer grey shades. Pick bigger tiles, as the not just look good but also are easy to clean. Red, black, steel grey and green tiles look good with white walls. You may not be able to get an infinity pool for your home; still there are high-end products that can easily fit in your budget. These products can make your bathroom look trendy and gorgeous. A vintage vanity unit or luxurious whirlpool bathtub with water jets can elevate the style and comfort quotients of your bathroom. Try to hide the toilet behind a partition or at least make sure that it is not the first thing to draw attention when someone enters the bathroom. You can make several inexpensive changes in your bathroom. Make a list of remodeling priorities and allot budget for each of them. You may also keep aside some money for buying a luxurious bathtub or vanity unit.